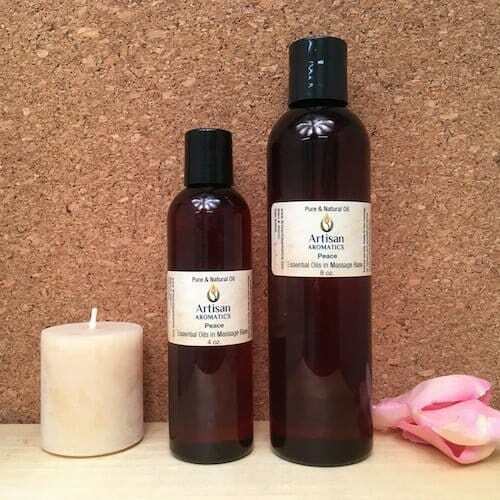 Peace Massage Oil Blend is a Ready-to-Use combination of our 100% Pure Essential Oil Peace Formula added to our Massage Base. It contains Frankincense and Lavender essential oil. I find it calming and restoring and hope that you will too. Peace Massage Oil Blend is a Ready-to-Use combination of our 100% Pure Essential Oil Peace Formula added to our own Artisan Massage Base. 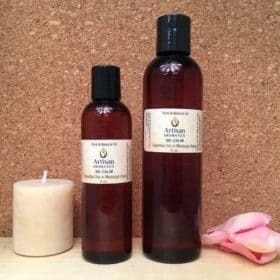 This is a simple, but classic, blend of Lavender and Frankincense, both of which are very popular among our customers as single essential oils. 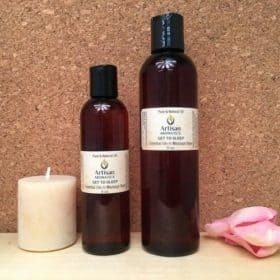 I really enjoy a massage with this blend when I’m feeling pulled in a hundred different directions, over worked and temporarily tired out and I hope that the beautiful aromas of Frankincense and Lavender will give you the same wonderful sense of peaceful calm and gently restored energy that I experience when I use it. What I like most about how this blend affects me, personally, is that it helps me feel relaxed and “uplifted” without making me feel either sleepy or too stimulated. Is it just “placebo effect”? I don’t know, but I’ll take it! 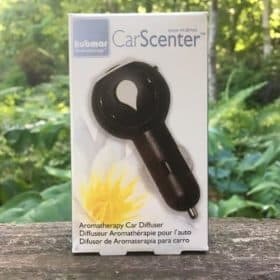 Personally, I love the scent of this blend too, which for me captures that wonderful, clean, herbaceous/floral scent of Lavender flowers, enriched by the warm, resinous note of Frankincense, with its soft, balsamic undertones. Frankincense is one of my personal favorite essential oils and I always find that a whiff or two has a restorative effect but never leaves me feeling over-stimulated like too much coffee can. Every one is different, of course, and your experience of this blend may differ from mine. Let me know what you think! I love to hear from our customers and your feedback is invaluable to me. 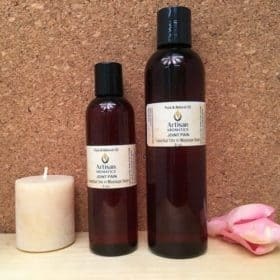 The Peace Massage Oil blend is ready to use for a full-body massage or spot application to arms, legs, abdomen, chest, back or neck. Personally, I especially like to rub it on my chest so that I can enjoy the aroma as it wafts up towards my nose. 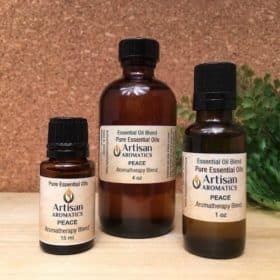 You can also simply pour some of the Peace Massage Oil blend into a small, convenient to carry, roller-ball bottle and rub it on wrists and throat to enjoy as a personal perfume.